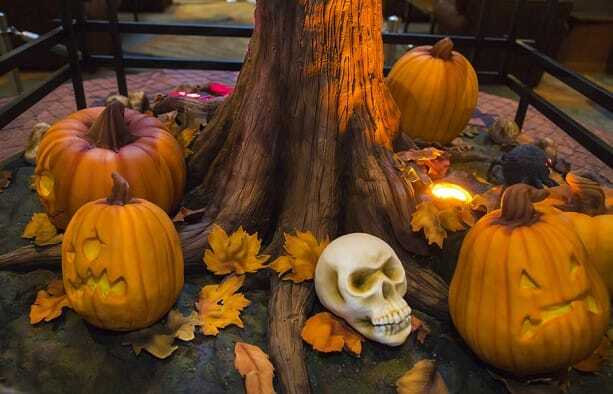 October is here, and Halloween grows closer each day. 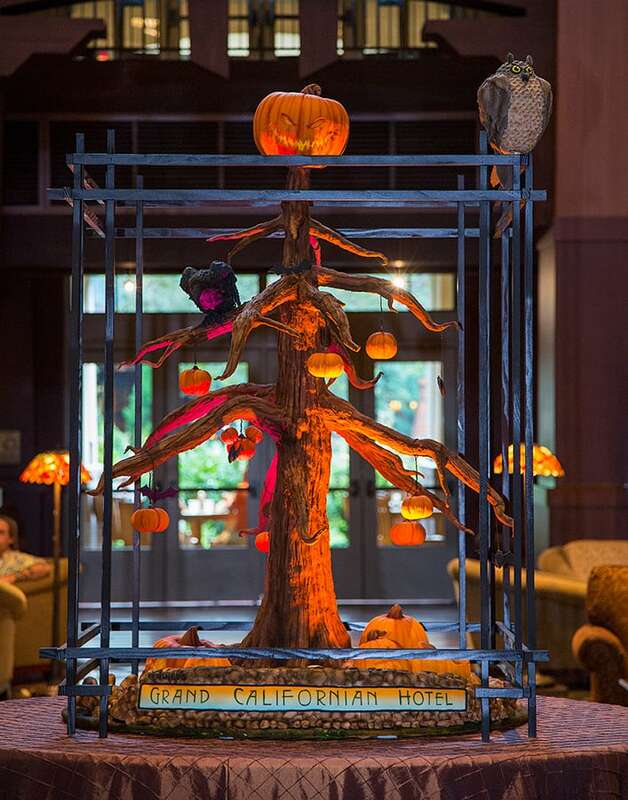 To celebrate the season, Disney’s Grand Californian Hotel & Spa bakery has created a Halloween “Tree-t” now on display in the hotel’s lobby. 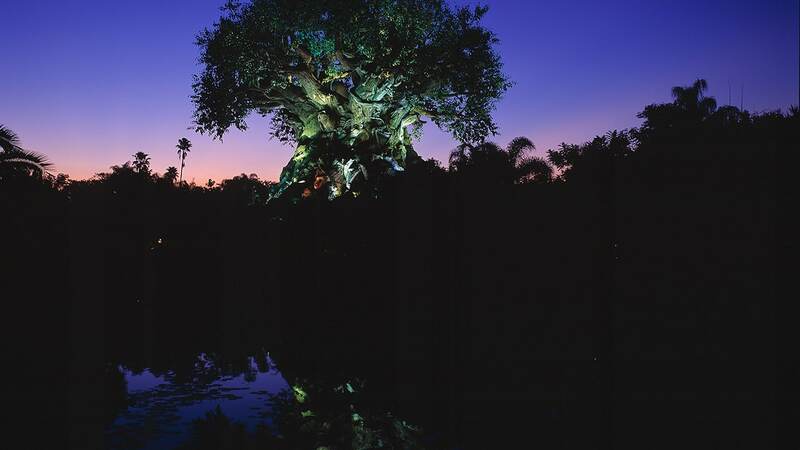 The tree stands at over five feet tall, and took 10 cast members — including artists, engineers, and bakers — more than 140 hours to create. Thirteen “Hidden Mickeys” are hidden throughout the display. Hot chocolate and warm apple cider (both available in an alcoholic version, for adults) are for sale, as well as spooky sweets like cake pops, pumpkin muffins and bat-shaped cookies. The hauntingly cute confection will be on display through November 1, 2015. 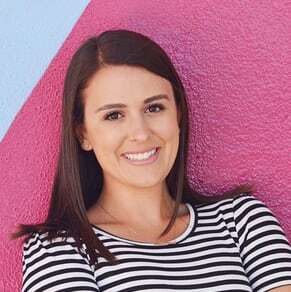 Thank you for telling us how many hidden mickeys. I found 9 when I saw it and it is amazing. I guess I need to make a trip to find the other 4. What detail, looks great. Reminds me of the works that the resorts like Grand Floridian at WDW create for the Christmas holidays….